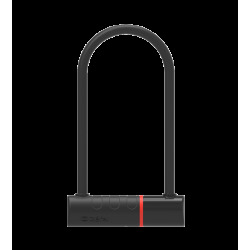 Vinyl coated to protect frame paintwork. 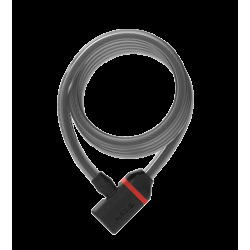 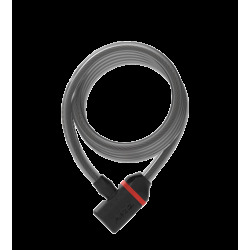 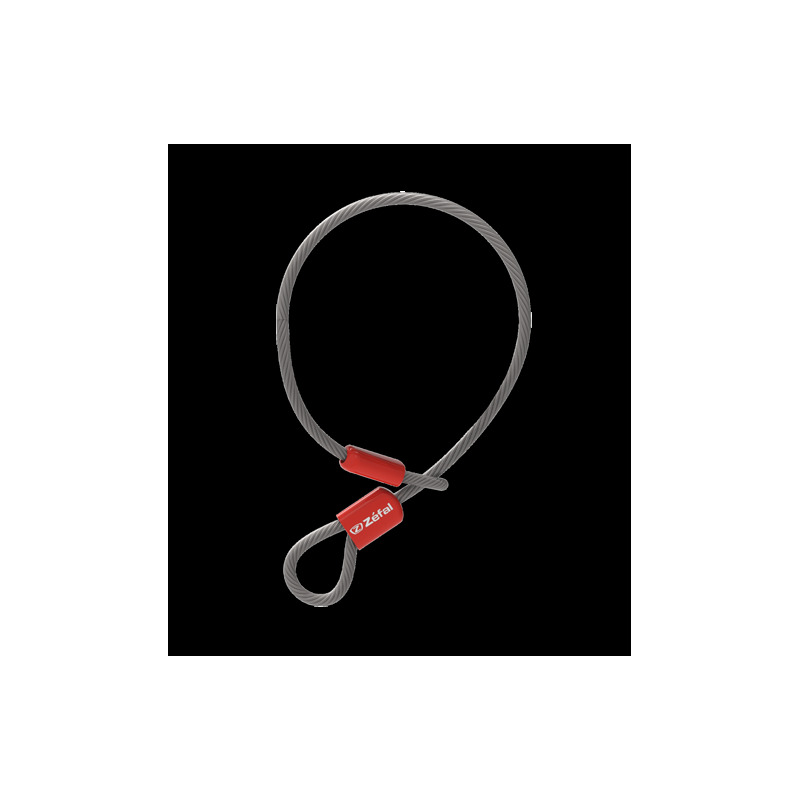 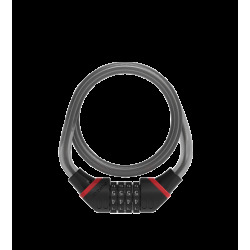 The K-Traz Cable is a 120cm cable made from extra soft steel covered in a vinyl protection. 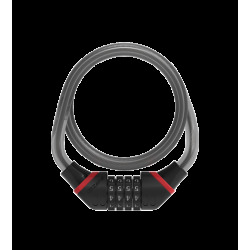 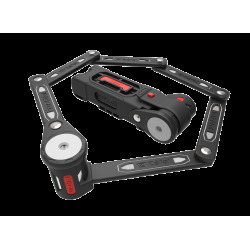 The Velcro strap makes it easy to transport and store the cable. 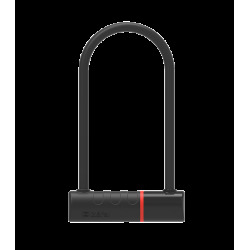 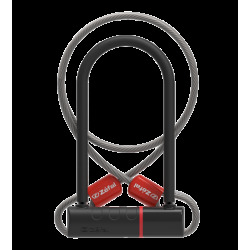 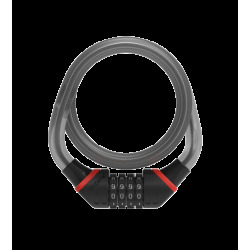 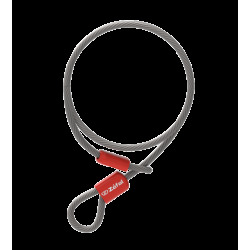 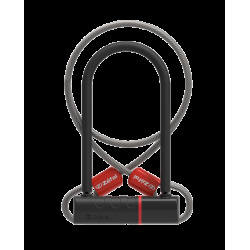 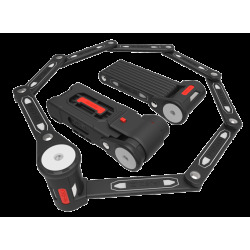 The K-Traz Cable guarantees extra security for the wheels and saddle. 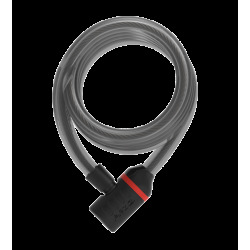 Cable length: 120 cm / 47"
Cable Ø: 10 mm / 0.4"